Junk Jitsu has been performing a number of services that you can utilize in Manassas, Virginia. This city in northern Virginia has one of the richest histories that you can find in this region, and that is part of the appeal that this city currently has to those who live there. 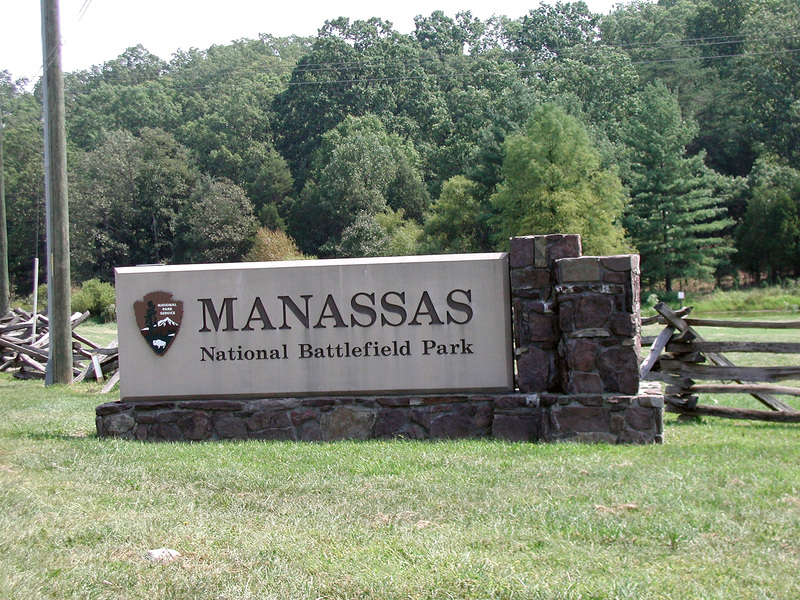 Do you want to feel like a hero of Manassas, VA? Then check out how Junk Jitsu can help you to save a number of different things with our Manassas, VA junk removal services. There are two main ways that Manassas, VA junk removal can help people and companies save space. The first way is that it helps you to save space in your home. Sometimes, junk just starts to take over the different areas of our homes. With our junk removal services, you’ll find that you suddenly have a garage, attic, or basement once again! Another way that we save space is by eliminating what is placed in landfills. By looking through everything that we receive in order to find items that are in working condition, we end up donating more than we recycle or throw away, which means that there is less waste going into the dump. Junk removal can take a lot of time, especially if you’re trying to move large objects from your home into a landfill or wherever else you may consider taking it. Instead of wasting all of that time trying to find an appropriate sized truck and taking it to where it needs to go, call Junk Jitsu. We can come right to your home, load up all of your large items (or small items… or whatever else you’re getting rid of) and get it out of your house in next to no time. You also don’t have to worry about sorting through all of the items you want to get rid of – just get all of it together, and we’ll worry about what needs to be recycled, what needs to be donated, and what needs to be thrown away. As you can see, a lot of Junk Jitsu’s focus is on saving the environment. We know that our world is a valuable resource, and our company was developed in a way that works to help keep the environment in the best shape possible. We do this in a number of ways, from doing everything we can to save energy, to recycling and donating almost everything that we receive, to working with community organizations that help the environment, we do it all. If you are looking for junk removal in Manassas, Virginia, then you’ve come to the right place. Junk Jitsu can help take care of all of your junk removal needs, no matter where you may be located in the city. We will come to you and help you get your life back together by getting rid of all of the junk that you’ve accumulated over time. Contact us today for more information and to get a quote – we can’t wait to hear from you!